Poor foot posture and function is the major cause to a variety of foot and lower limb complaints. 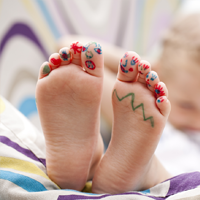 Developmental changes within the feet and lower limbs continue to occur from birth until the end of adolescence. Our podiatrists use specific instruments for painless, effective treatment of skin and nail pathologies. 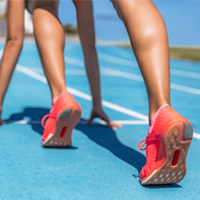 Our podiatrists are trained to thoroughly examine and treat any complications affecting the lower limb as a result of systemic diseases and conditions. 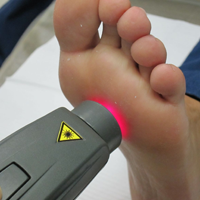 The MLS Laser therapy is an innovative technique sourced from European laboratories.